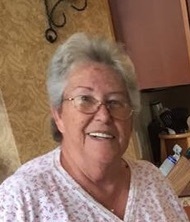 Mrs. Etta J. Collins, age 68, of Somerset, wife of Truman Collins, passed from this life on Wednesday, January 10, 2018 at the Hospice of Lake Cumberland, Jean Waddle Care Center after a brief illness. She was born on July 12, 1949 in Jellico, Kentucky, daughter of the late Clifford Board and Nell Hamilton Baird. Etta was a Retired Customer Service Representative with Telmart Telecommunications Corporation of Tampa Florida. She enjoyed fishing, camping, reading and traveling. Etta was a loving and kindhearted wife, mother and grandmother. She will be sadly missed by those who knew and loved her. She leaves behind to cherish her precious memories; her beloved hushand; Truman Collins of Somerset, three sons; Robert Collins of Lake Charles, Louisiana, Leo (Kathi) Collins of Dayton, Ohio and Michael (Angela) Collins of Tampa, Florida, her grandchildren; Christopher, Alexander, Michael, Jr., Logan Andrea and Robertta and 2 great- grandchildren as well as a host of other relatives and friends. Besides her parents, she is preceded in death by all of her siblings. The Family of Mrs. Etta J. Collins in accordance with her wishes has chosen to cherish her precious memories privately and appreciate your heartfelt condolences.  Southern Oaks Funeral Home is entrusted with the final arrangements for Mrs. Etta J. Collins.